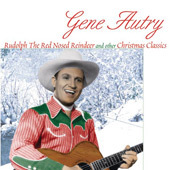 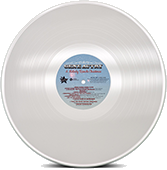 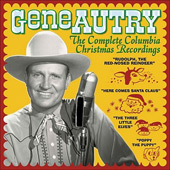 Gene Autry's 1949 Columbia Records recording of Rudolph, the Red-Nosed Reindeer became a platinum selling record and remains a Christmas time favorite today. 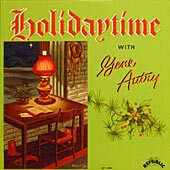 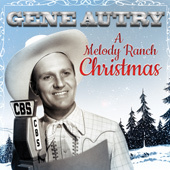 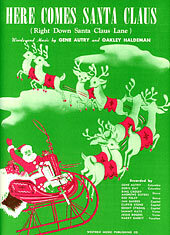 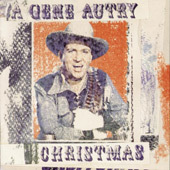 Based on his success with Rudolph and the previously released Here Comes Santa Claus (Right Down Santa Claus Lane), Gene recorded several more Christmas songs for his young fans. 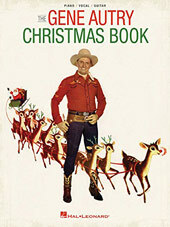 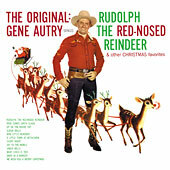 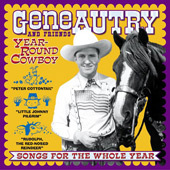 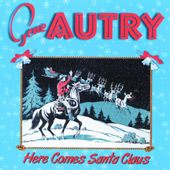 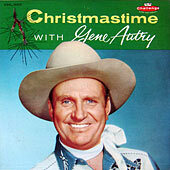 Now, sixty years later, you can find Rudolph, the Red-Nosed Reindeer and Gene Autry's other Christmas recordings on CD. 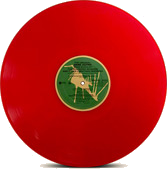 And if you are partial to vintage vinyl LPs, we have that, too!